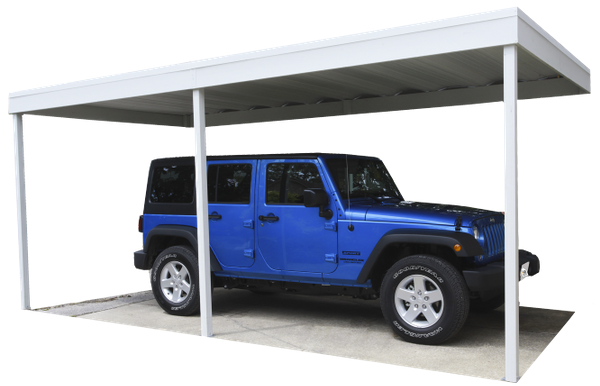 Steel Carports | High-quality steel DIY kits for protecting boats, vehicles, tractors and more. for your vehicles, boats, equipment and more. 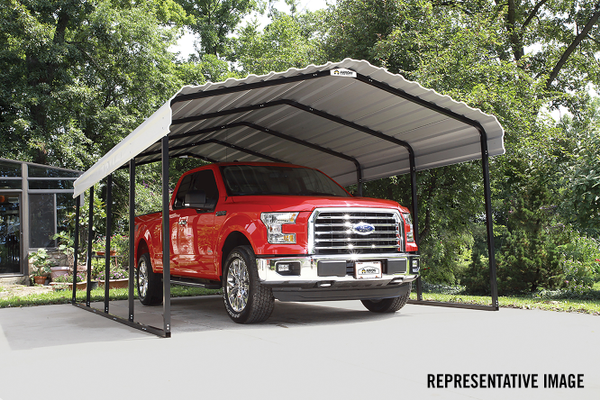 With pre-cut, pre-drilled, and well labeled parts, these DIY carports can be built on your own, saving hundreds on professional assembly. 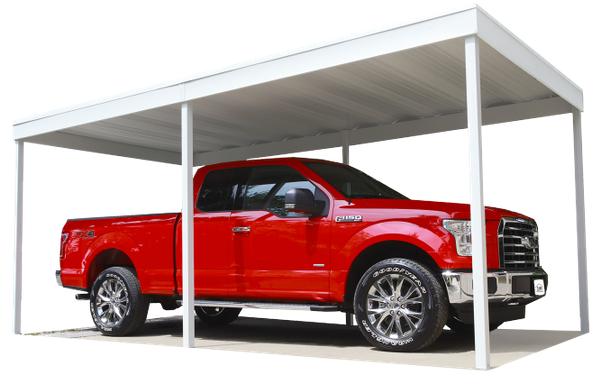 It's the perfect way to get that extra storage space and protection for your cars, trucks, boats, tractors and other lawn equipment. If you don't see the product you are looking for on our site, contact us and we'd be happy to help you find what you are looking for.